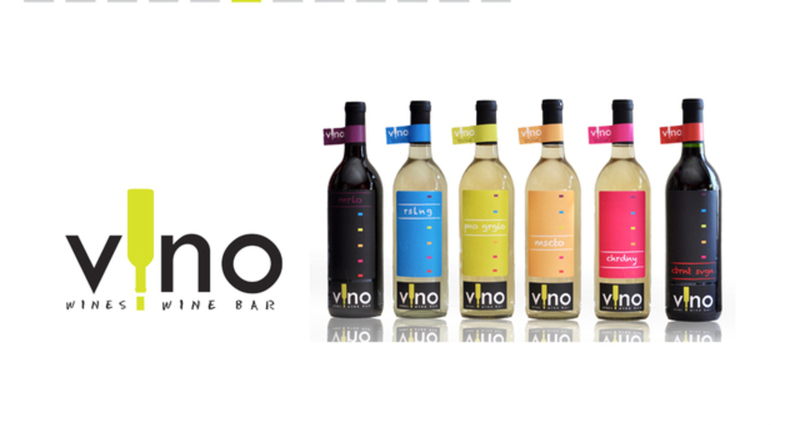 Fictional wine distributor and wine bar targeted toward younger market. 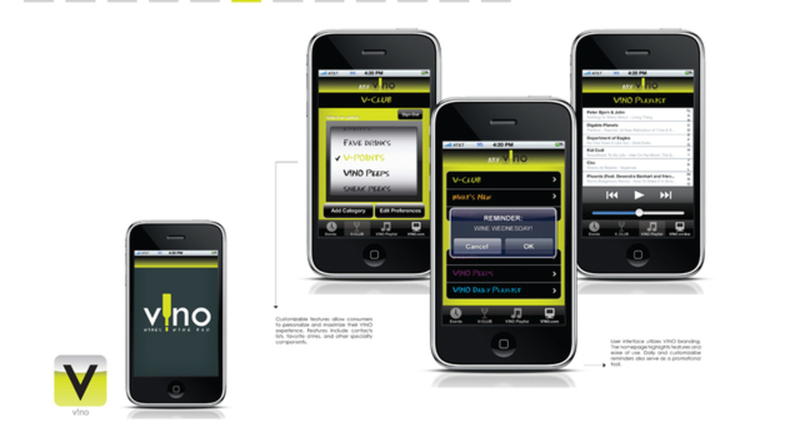 Utilizes applied branding to create overall tone and voice of potential brand. 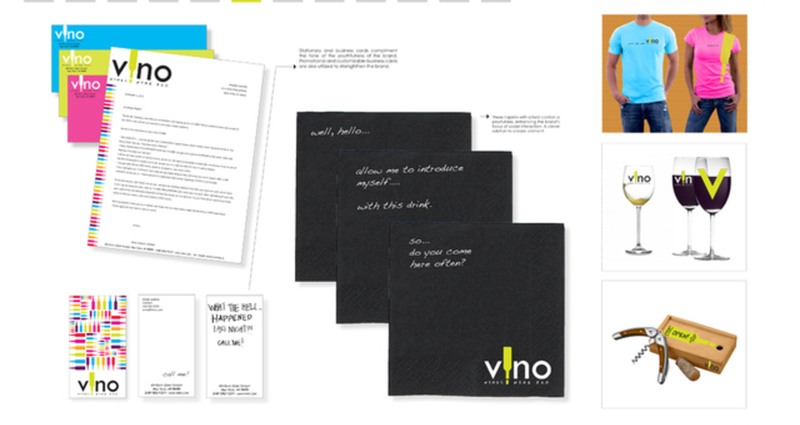 Includes integration between products, marketing, print collateral, and packaging.